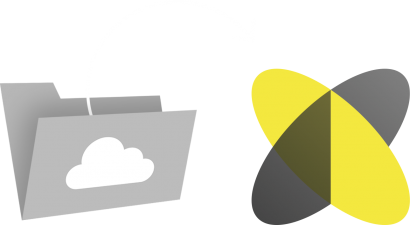 Directly connect your data storage with HoloBuilder to import sheets and images. All included in a regular HoloBuilder subscription - no extra fees. Easily import your sheets & images. 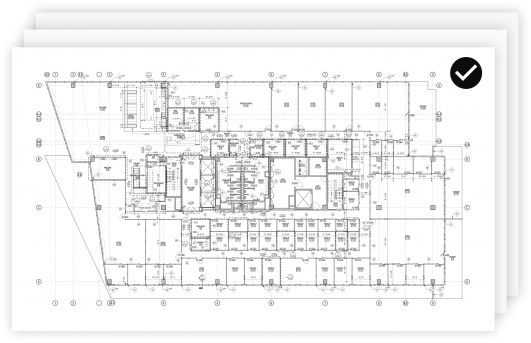 HoloBuilder now supports Procore, Plangrid, Egnyte, Google Drive, Dropbox, Box, pCloud, and Autodesk® BIM 360® Docs software for easy import of sheets & images. Keep a single source of truth for your sheets. Simply upload and update the latest sheets. Get started with data storage integration.